I am going back to June 28, 2010. 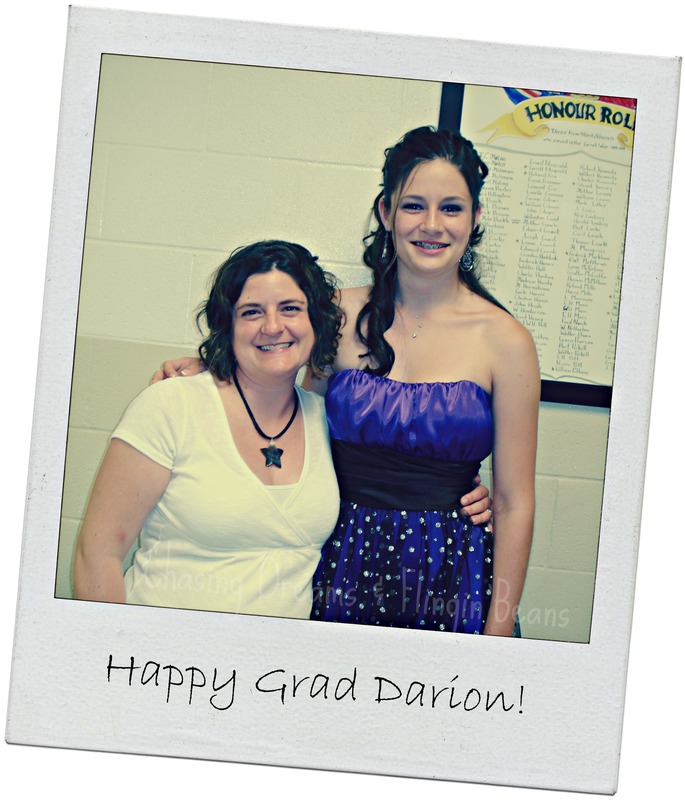 Four years ago, my niece Darion graduated Grade 8. 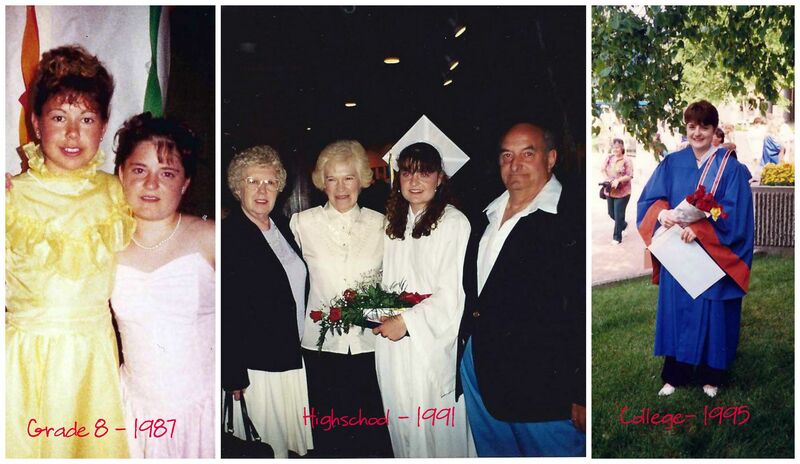 Tonight is her highschool prom. 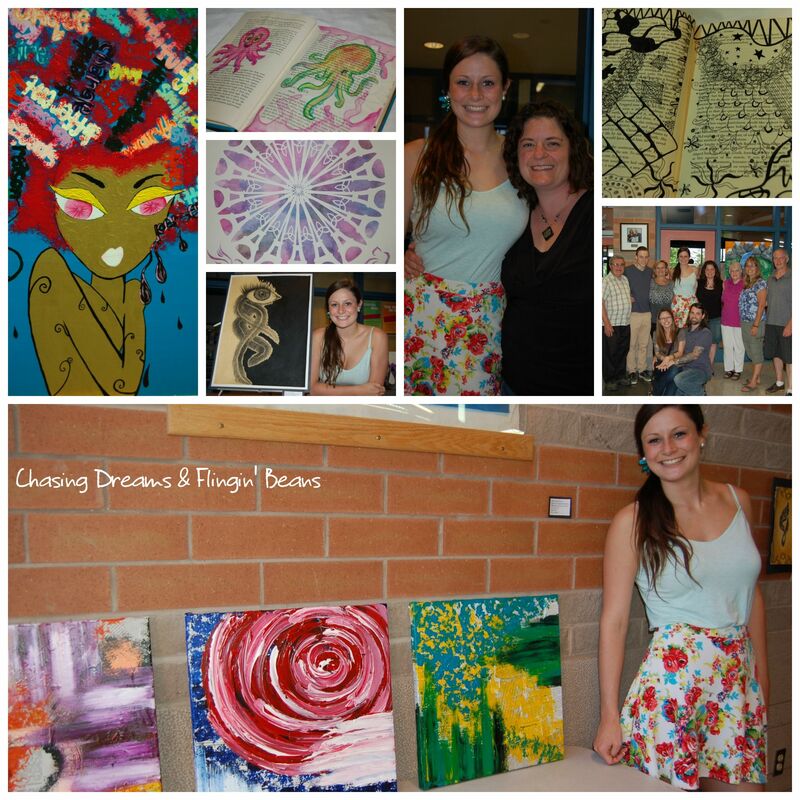 It is hard to believe she will be leaving us in the fall to go to University. She will do great things and I wish her all the best as she starts a new and exciting chapter. She will be missed but I can’t wait too hear about all her new adventures that are awaiting her. Love you, Darion.